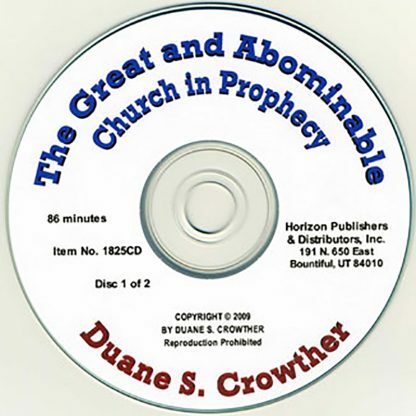 As is explained in The Great and Abominable Church in Prophecy, both Book of Mormon and Biblical passages warn of the existence of a great and abominable church. 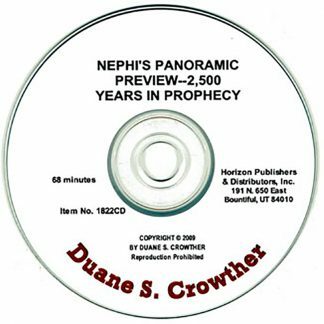 Six centuries before the birth of Christ, the Book of Mormon prophet Nephi foretold the formation of that church among the Gentile nations. He saw that this church would become “great” and “most abominable above all other churches.” Other ancient scriptural prophets who warned concerning this fearsome organization include the Book of Mormon prophet Jacob, the Old Testament prophet Daniel, and the New Testament prophets Paul and John the Revelator. The message of these passages is that this church will make war upon the Saints, but will collapse and fall when nations previously under its control war among themselves and then destroy the church’s capitol city. Scriptural prophecies make reference to this church in its last-days role, showing that its influence among the Christian nations and its future persecutions of the saints will embroil the earth in world-wide conflict–World War IV. 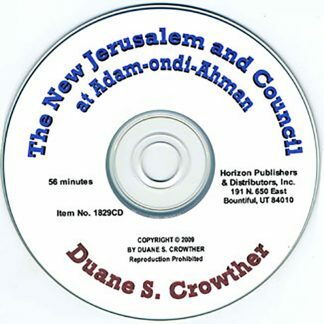 Several passages warn that the Lord’s people will be the recipients of false charges and evil allegations brought by the great and abominable church as the last days conflict takes shape. It will wield international political power and will exercise great control over the saints during the period of persecution and tribulation. 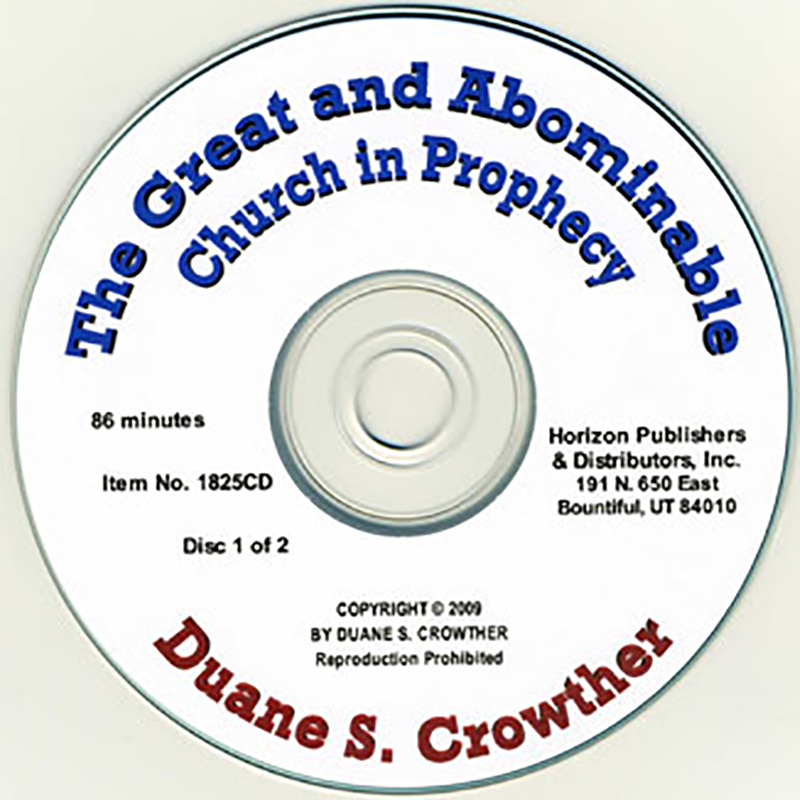 Numerous clues from scriptural passages help to identify The Great and Abominable Church in Prophecy.